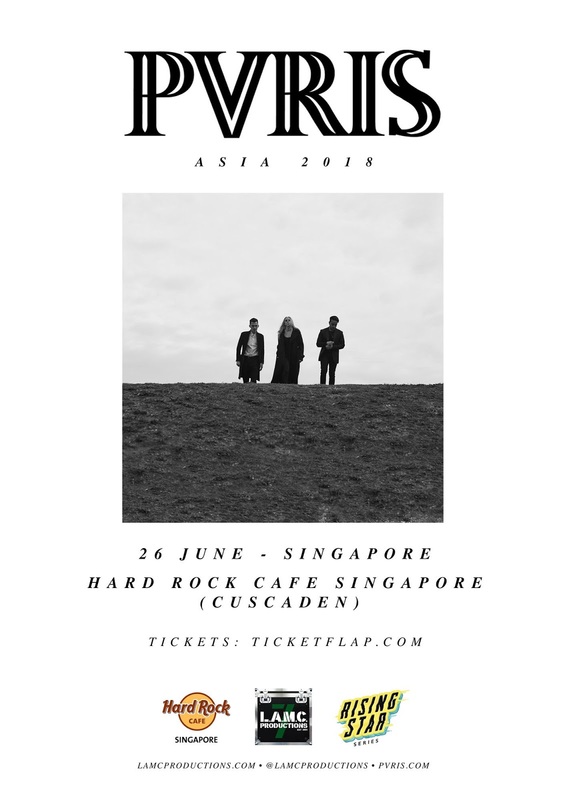 Up and coming Alt-rock band PVRIS (pronounced ‘Paris’) is coming over to Singapore for their first ever gig in the country. "We are stoked to play Singapore for the very first time and bring our album “All We Know of Heaven, All We Need of Hell” to fresh ears!" said PVRIS bassist Brian MacDonald in a press statement. The band will be performing in Singapore as part of LAMC Productions’ Rising Stars Series. PVRIS, comprised of MacDonald, vocalist Lynn Gunn and guitarist Alex Babinski, is currently on the road in support of their sophomore album, “All We Know Of Heaven, All We Need Of Hell”, which was released in August last year to rave reviews. The Boston-based electro-rock trio started off as a metalcore band and made their first foray into the music industry in 2013, before signing with Rise Records and releasing their debut album “White Noise” a year later. PVRIS found more success after winning the Relentless Kerrang! Awards 2015 for Best International Newcomer and Alternative Press Music Awards’ Breakthrough Band accolade. 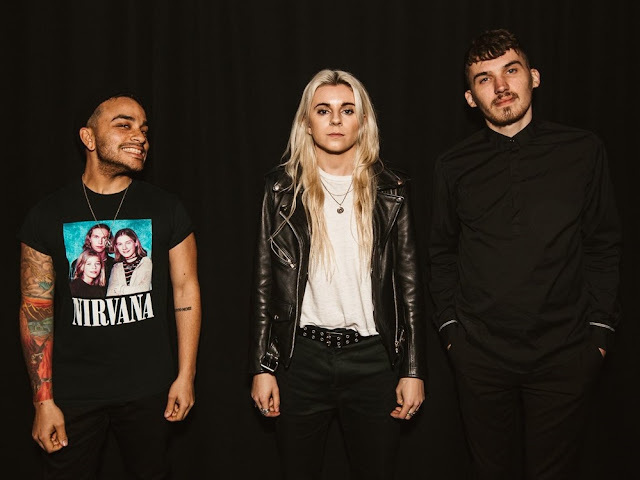 PVRIS has been touring with the likes of Muse, 30 Seconds to Mars, Fall Out Boy, Mayday Parade, Pierce The Veil, and Sleeping with Sirens, and kickstarted their headlining tour in America in 2016. This year, the band had been busy touring across the globe, from North America to France to Australia. Singapore is so far the only Southeast Asia stop announced but there could be more added later. Stay tuned to this page to find out!